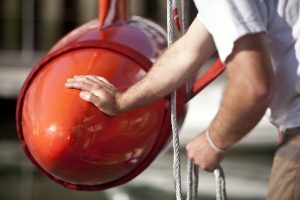 Operational management refers to the day to day running of our clients’ yachts in accordance with the requirements of their programme. Essential to the smooth running of the operation we have been at the heart of managing operations for race campaigns around the globe and know the level of organisational skills required to provide a professional service – vitally important in foreign ports. With the scope being too wide to list all services, below are a few examples of areas where we can provide support and add value to each clients’ operation.